They turned out amazing in my up the sky themed nursery! Thank you :) - Caroline M.
The Skinny Birch Trees are a perfect backdrop for our woodland playroom - Lianne M.
"love love love them. Great quality! and I had more than enough with my one order! - Savannah B. We were thrilled with our gold honey bees! What a transformation, and so easy to apply! 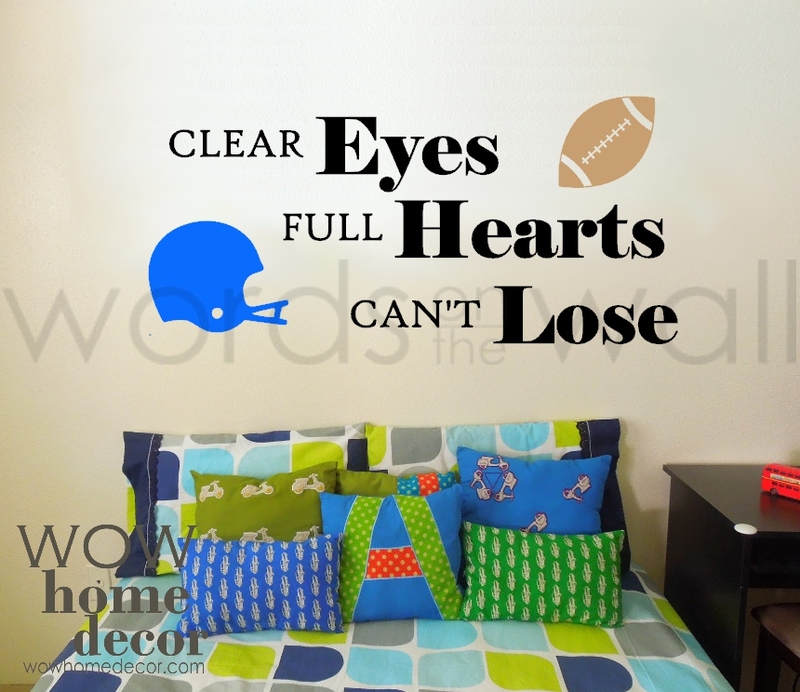 Jenn P.
Loved it :) I had bought it for my son's room ...He is very happy ..a happy kid leads to a happy mom ! Thanks again - Amanda P.